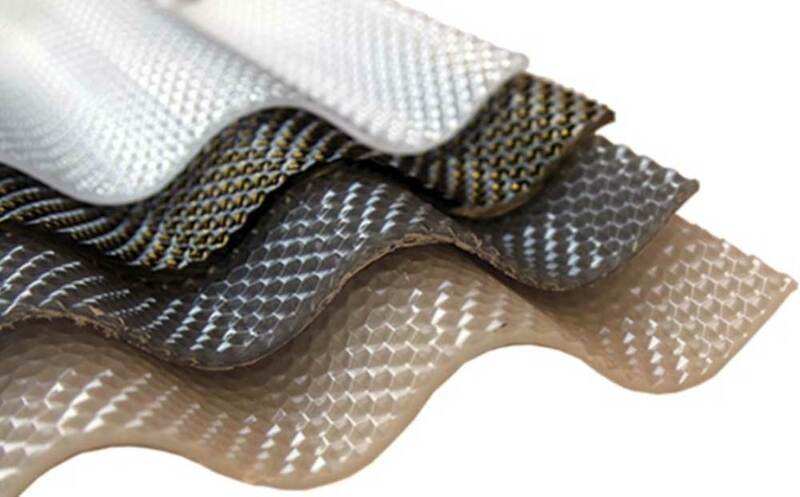 SUNTUF Beehive polycarbonate sheets are thicker and stronger. Featuring an embossed underside (prismatic) they create a gentler diffused light with a stunning visual appearance. Clearfix screws have an inbuilt cutter to save you from pre-drilling. They also include a polycarbonate specific dome washer to ensure a watertight fixing. 65 mm – is best suited to the corrugate beehive due to the extra thickness of the product. 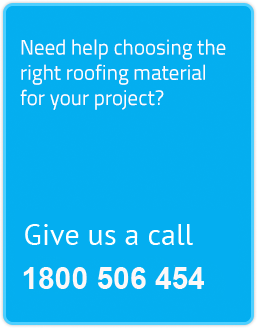 If you have heavier metal structures, talk to us about alternatives to this option. Suntuf Beehive is thicker and therefore more resistance to hail damage. Thicker sheeting allows for large spans – meaning less framework. The ‘beehive’ effect will diffuse light reducing glare and making it more pleasant underneath. 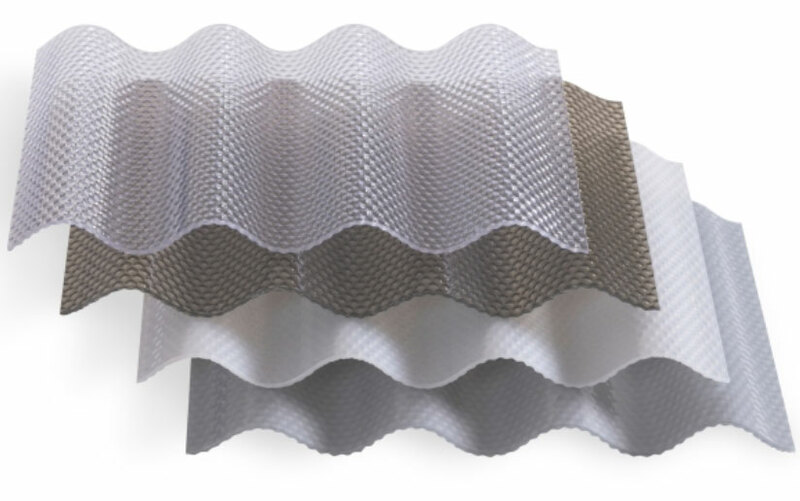 Add a modern, sophisticated look to the practical and easy to use profiled sheeting. 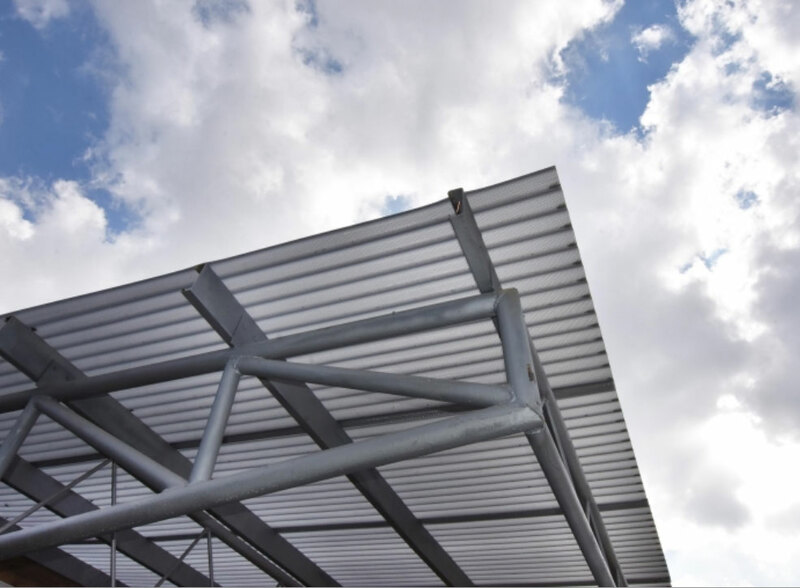 As with all polycarbonate sheeting you will need to allow for expansion and contraction in the sheet, please click the link for the full installation guidelines.